ADLER-WERK LACKFABRIK JOHANN BERGHOFER GMBH & CO KG, Festékek és lakkok, Enyvek, ragasztók és felhordó eszközök, Rust remover, az EUROPAGES oldalakon. 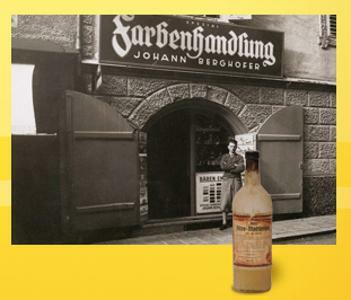 All our passion flows into the ADLER label. 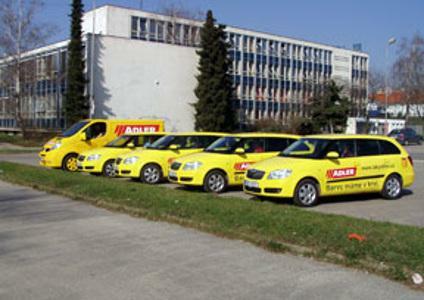 ADLER is a family business rich in tradition based in Tyrol, Austria. This is why the only standards that matter to us are those we set ourselves. 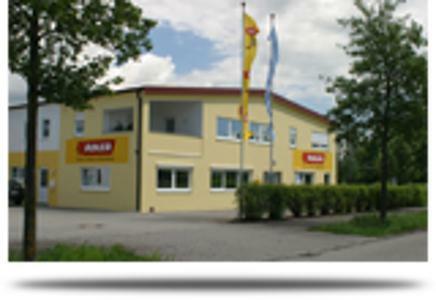 With this philosophy, ADLER has become a leading expert in wood protection and wood varnishes. Because only those who are enthusiastic about their work do not do things by halves. That starts with research and runs through to consultation and service.